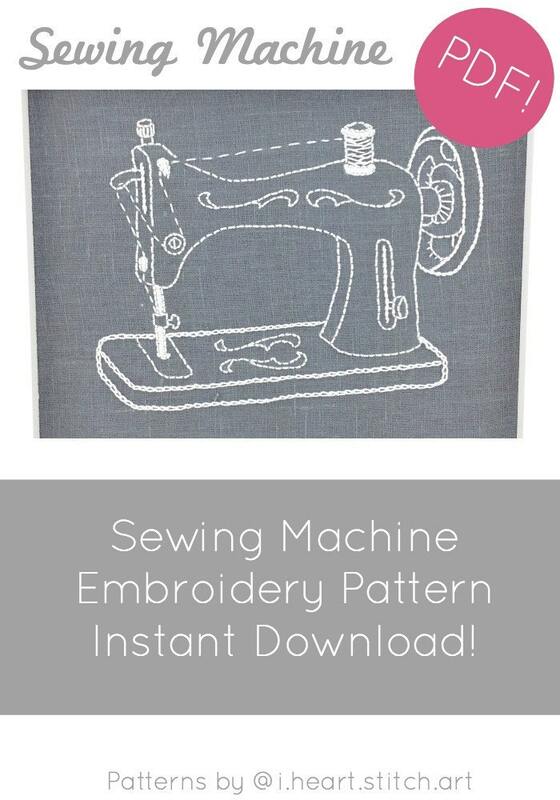 Vintage sewing machine embroidery pattern - instant download for hand embroidery. 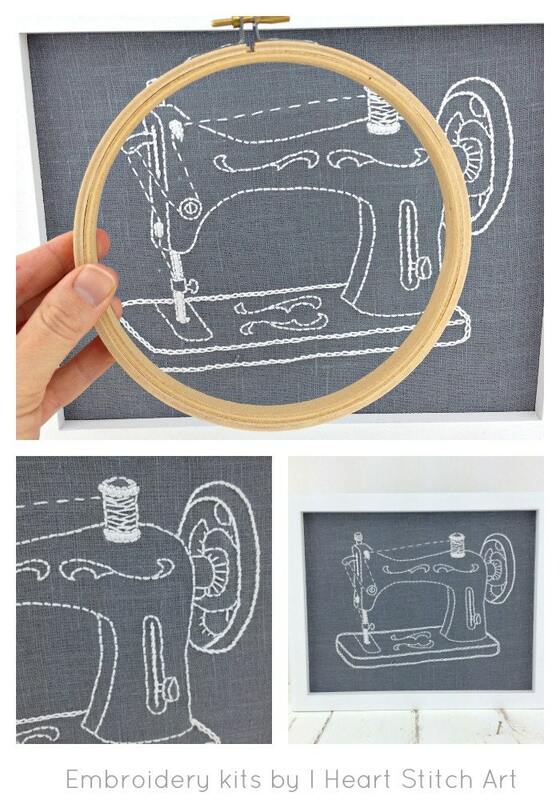 This is a printable, DIY pattern for my vintage-inspired sewing machine design; stitch your own today! You are free to scale up or down as you'd like. 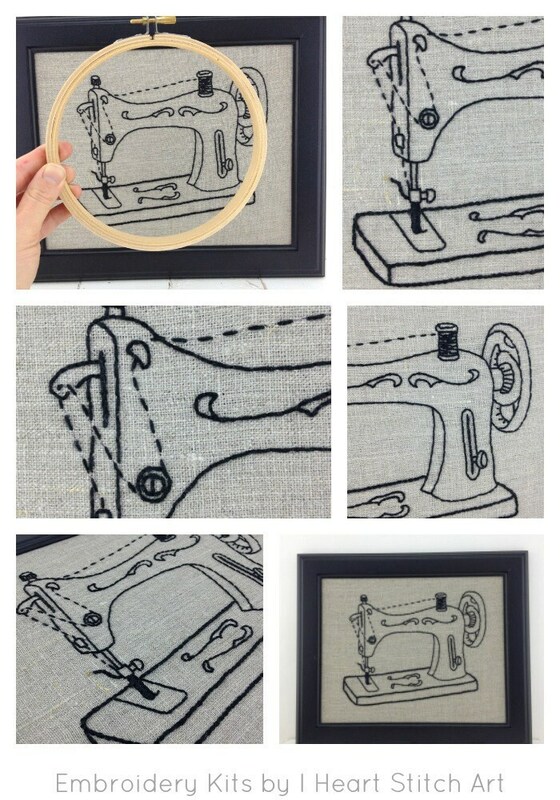 This is a pattern only; you will need your own fabric, thread, hoop, and needle.